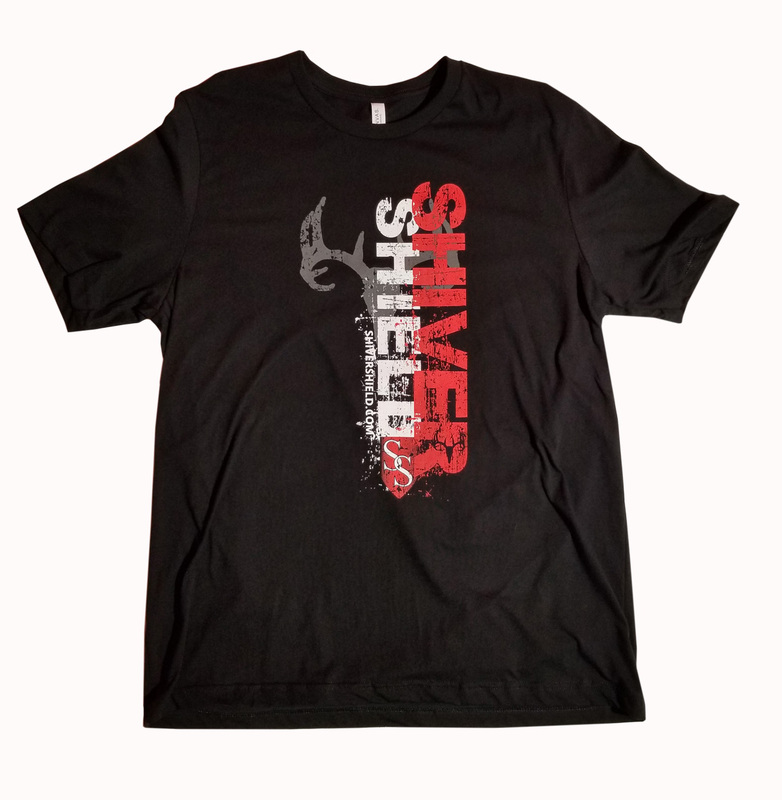 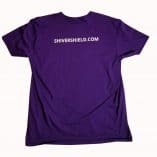 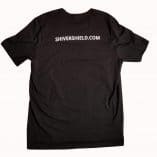 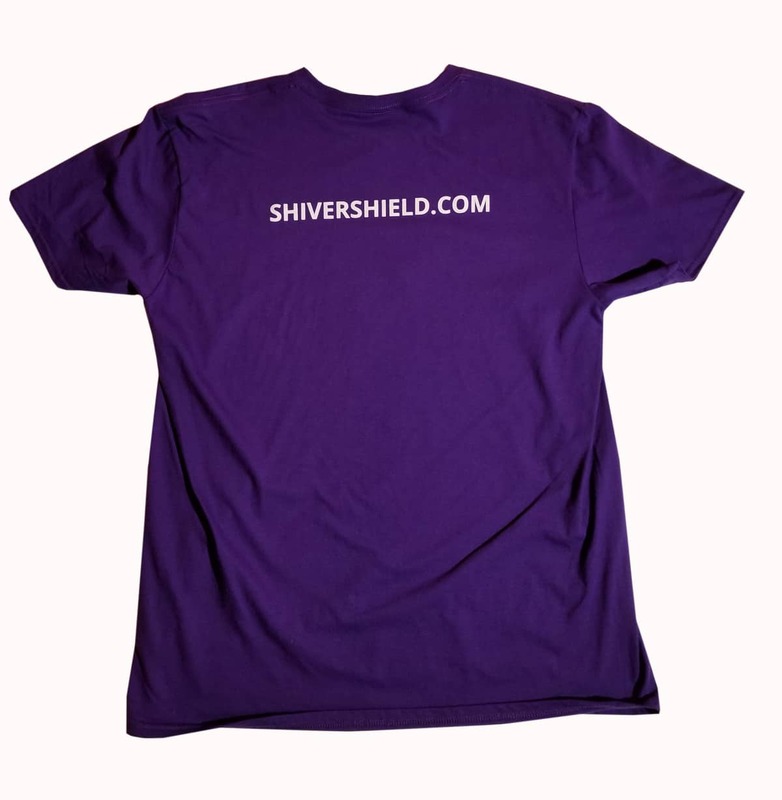 Show off your Shiver Shield pride in these very high quality (Gilden and Bella) tshirts! 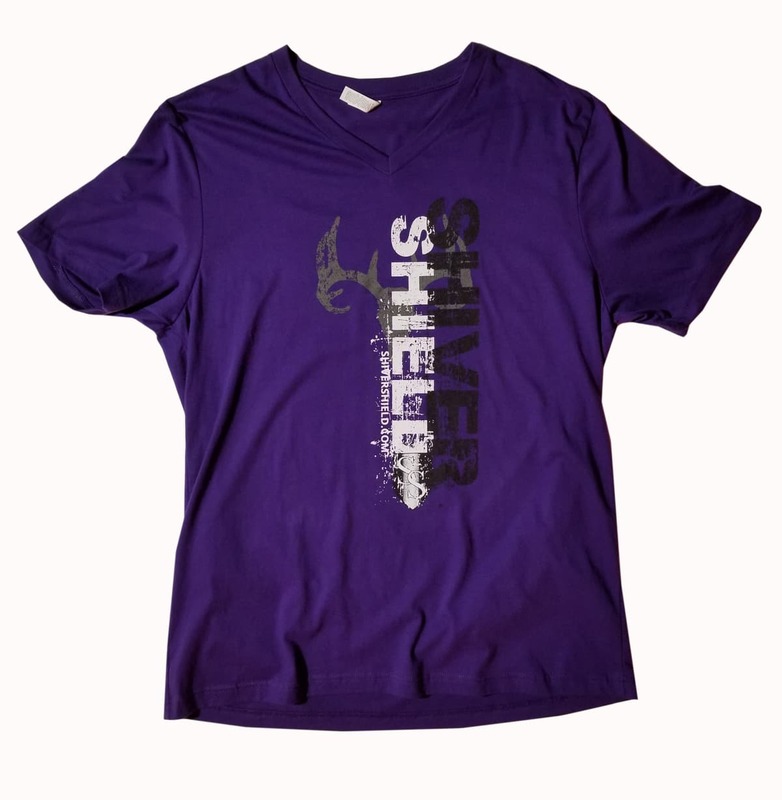 Enjoy these unisex shirts available in V-Neck and Standard Collar! We are selling these for just slightly over cost, so There is a limited amount and this is a GREAT price! 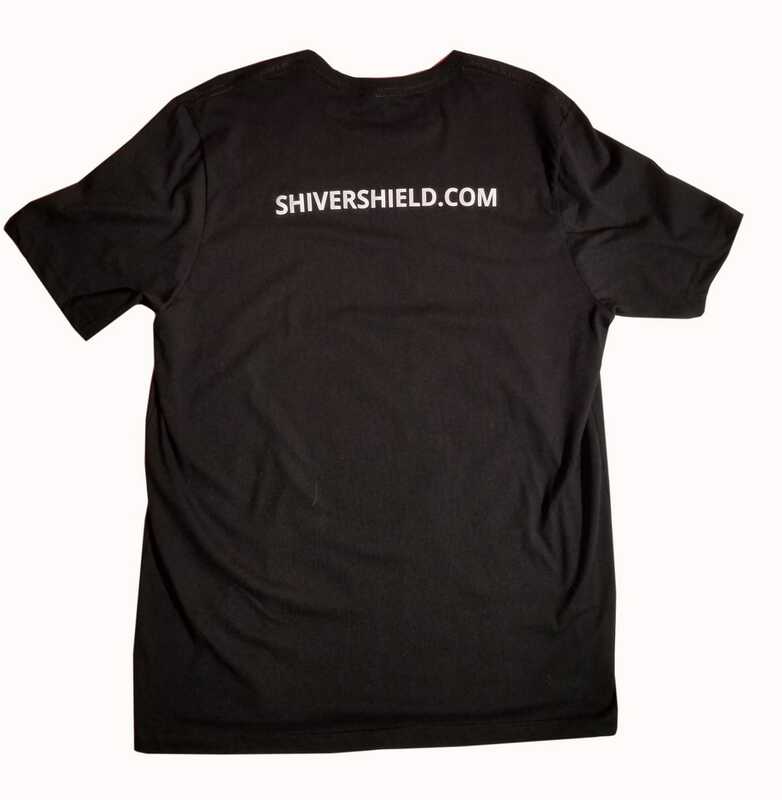 Shipping is right around $7 (priority mail) for US customers!